We will transport you from our parking lot to the Welcome Center in one of our shuttle vehicles. When you meet our Guides, they’ll outfit you for an unforgettable experience soaring from tree to tree. This is a way to experience nature that you never imagined. From panoramic forest views to thrillingly deep ravines, it’s an adrenaline rush like no other — right in the heart of Sonoma County and 30 minutes west of Santa Rosa.  Sonoma Canopy Tours is a pre-scheduled program of Alliance Redwoods. This recreational activity is offered to both overnight and day use guests. It encompasses both educational and spiritual objectives. Alliance Redwoods has a long history of environmental education programs to public and private schools students since the 1980s, and has facilitated zip line, high ropes and challenge course elements since the 1970s. The Canopy Tour combines aspects of both experiences into this eco tour. Get up close and personal with some of the tallest, and oldest, living things you’ll ever meet (including Walter, the oldest tree on the grounds). One thing is certain: you’ll end your tour with a deeper appreciation for the forest and for our planet. Get ready for two-and-a-half thrilling hours. Our two courses contain high-flying zip lines, beautiful sky bridges, a unique spiral staircase, and a thrilling rappel to the forest floor. We believe that it is important to play and enjoy life. We hope each one of our guests experiences “re-creation.” To learn more about why we emphasize “re-creation,” check out the “Why Sonoma Canopy Tours?” page. Redwood trees are like no other plant on earth, and are only found natively here in Northern California. Teaching about the redwood forest is a critical component of each of our tours. Near the Welcome Center (where we begin and end our tours), you will find the Redwood Walk, which provides more information on the incredible Sequoia sempervirens. We hope you learn during your time with us. As a part of Alliance Redwoods Christian Conference Grounds, we believe that God reveals Himself to us through the Bible and through the world around us. In fact, Jesus often used trees and plants to illustrate his teachings on the deeper life. Our hope is that you will not only learn about redwoods, but think introspectively, reconnecting with the ancient practice of learning spiritual ideas from the natural world. The signs in the Redwood Walk are designed to help you on your spiritual journey. Whether you know everyone on your tour or you come by yourself, we hope you enjoy the camaraderie of your tour group and have a good time with your guides. Our guests enjoy two-and-a-half hours with old friends while making new ones. We also advance social justice by donating $1 from every tour booked to give at-risk youth an outdoor adventure.